Ethereum, Ether What Is The Big Deal? Trying to make sense of the influx of digital currencies is no undertaking for the faint of heart. 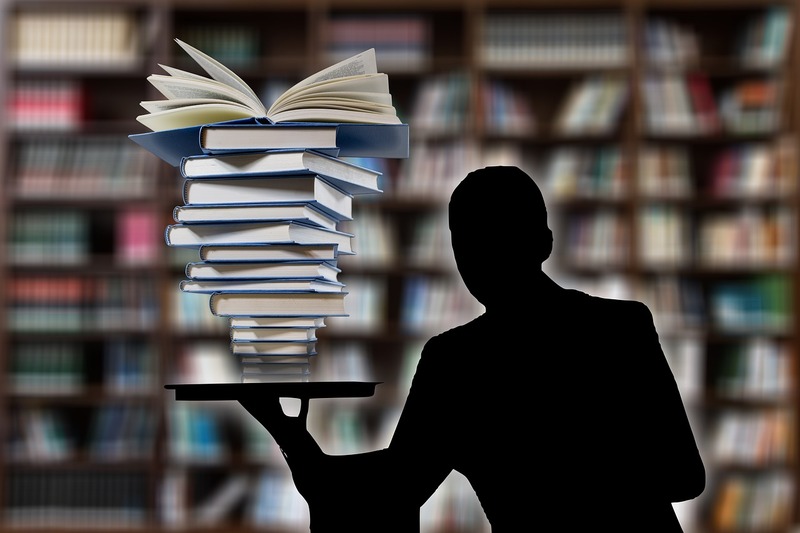 Chances are that beyond Bitcoin, you are quite unfamiliar with the inundation of terms and names that have been readily floated by wonks, self-styled experts and dithering observers. We are here, though, to shed some light in the mess of tokens, coins and software that is largely unknown. Let us look at the technology that underpins this whole jumble of alternative payment methods and see if we can make some sense of the world of virtual currencies. The foundation of everything as we know it in cryptocurrencies is blockchain. The blockchain, as we have already explained in another write-up, is basically a technology that links users together in one hyper-network and eliminates the middleman. When this is applied to the financial system, transferring money, for example, becomes a no-hassle affair. Most importantly, it is a no-additional-fees one, which is quite appealing. After all, banks gather fees to prepare themselves to handle card thefts and such. Blockchain largely eliminates the need for that because they system is impregnable from outside influences. Now, there have been a few bad examples of how money can be stolen even if the seemingly unreachable blockchain cradle safeguarded them. Owing to the blockchain technology, what we experience today is a largely decentralized internet. Basically, blockchain has splintered off from the Internet such as we know it and the network that is largely subjugated to government regulators and telecoms. In other words, blockchain is a libertarian dream come true – the minimum involvement of the state is a fact. But are we really mature enough to embrace our new-found freedom so hastily? Speaking of decentralization of the whole system, we need to acknowledge that certain software has spawned. Enter Ethereum, a blockchain protocol which serves to store financial data. 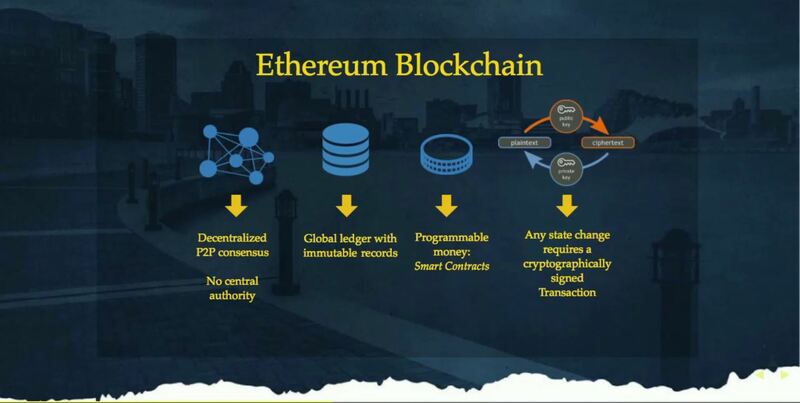 Ethereum is the whole network that uses the so-called public ledger blockchain offers. Basically, thanks to the public ledger, everyone out there can make sure that a transaction is genuine and nobody can really steal someone’s money. In other words, as long as you keep your private key safe, nobody can ever fool you out of your cash. Ethereum is centred around the so-called nodes which are manned by volunteers. Volunteers who remain anonymous and have no upper hand over other participants in the network. In reality, everyone stores everyone else’s data. However, no one entity can ever gain access to your financial data without providing your secure and uncrackable key. Ethereum Sounds Fun, How Do We Participate? The Ethereum protocol has made it possible for companies to kickstart something known as Initial Coin Offerings (ICOs). Ethers, as those assets are known, are tokens and a de facto sub-division of Ethereum, which serves as currency. Currency could be a bit of a stretch too. But in a way it is. Rather, Ethers are used to fuel Ethereum-based applications, which in turn can generate profit. The more ethers you have the more complicated applications you can build. There are various ways you can dig for the virtual oil known as ether. But for the most part, all people who are connected to the network will verify transactions, which will award them a certain amount of ethers. In a sense, you can think of ethers as tokens that are used to enrich your customer experience. By keeping the exchange of Ethers going, miners are de facto assuming responsibility for everything that happens on the network and thus a higher institutions is eliminated. Ethers are an interesting way to how other cryptocurrencies exist. 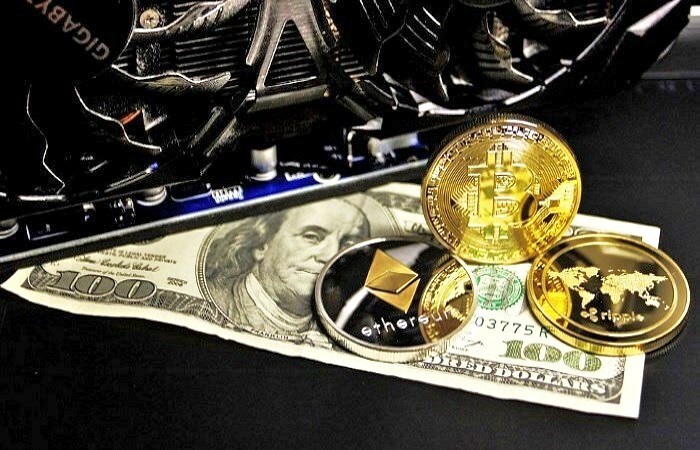 The fact that they cannot be readily exchanged for fiat currencies of any sort and operate strictly within the Ethereum protocol makes them particularly difficult to hack. Even if someone succeeded, they would not benefit much as the sole purpose of Ethers is to work out software solutions that benefit the whole community.